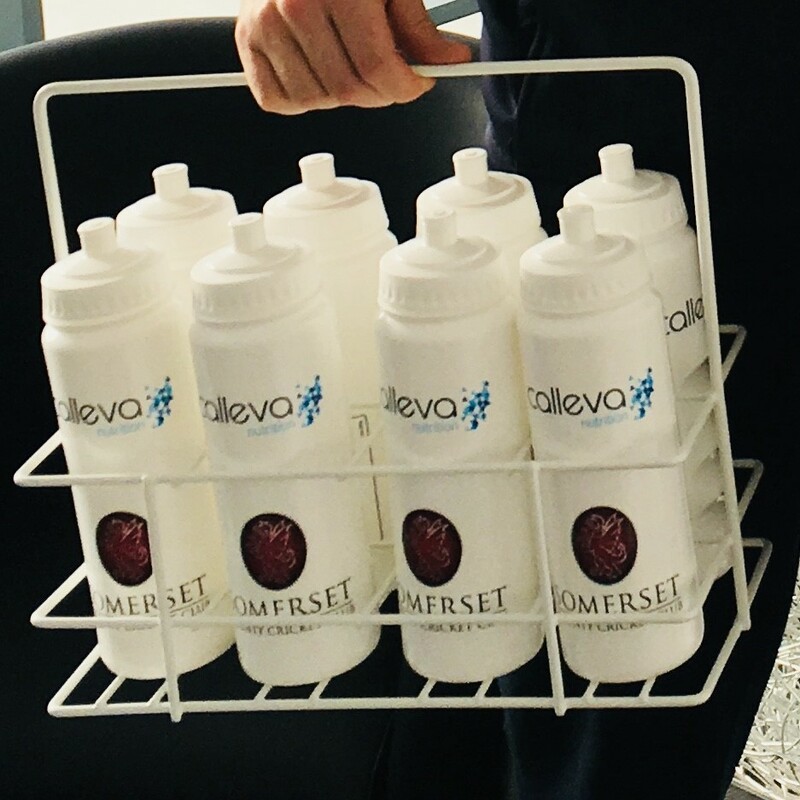 The start of the domestic cricket season is quickly approaching and our good friends and clients, Somerset County Cricket Club have taken delivery this week of some tailor made nutrition products and bottles from Calleva to help them in their Pre-Season Friendly against Worcester, at The County Ground, on Friday 23rd March. 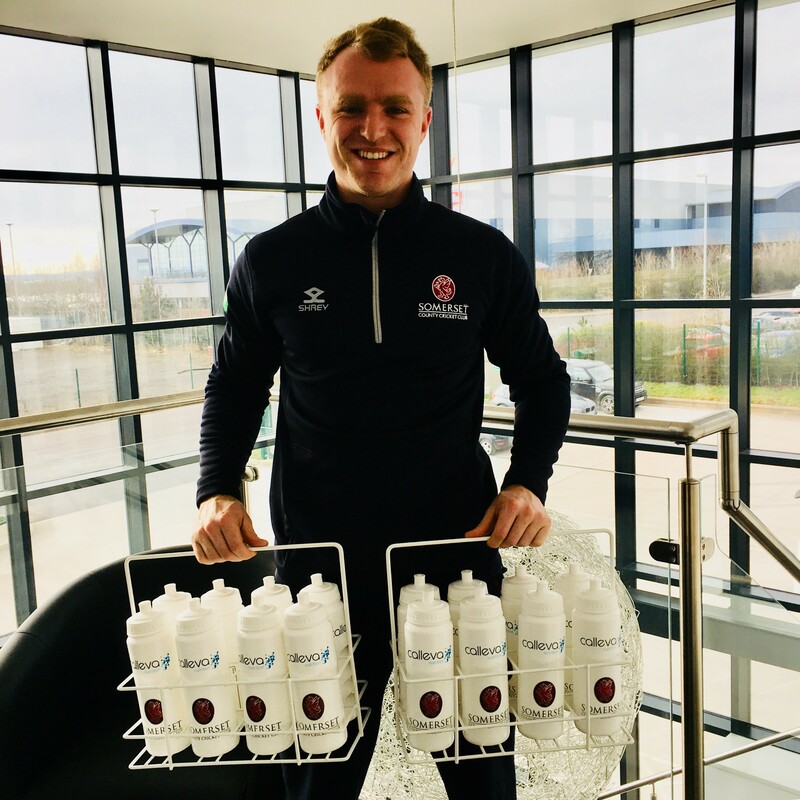 Strength and Conditioning Coach, Joel Tratt, collected the Team drinking bottles on Thursday morning, which the players will be using to keep hydrated during training and matches, thanks to a specially formulated Lemon Flavoured Hydration drink. Calleva have worked closely with the team to develop a number of Nutrition Products including Pre-workout drinks, Recovery powders, Energy gels and Caffeine gels. 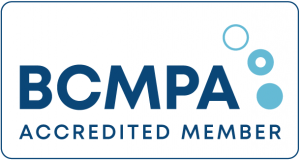 The brief for developing Nutrition for a professional sports team is also that products must be tested for WADA banned substances, which is not a problem for Calleva in our Informed Sport approved manufacturing site. The players also wanted interesting flavours to make a change to the standard stuff on the market. All suggestions were taken on board, although the Mojito flavoured energy gel is Rum Free of course! 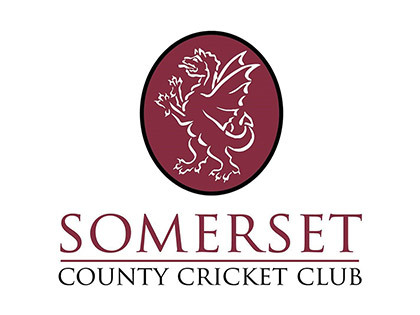 We are proud suppliers to Somerset County Cricket Club and would like to wish the Club all the best for a successful season.